Follow these easy tips to protect the security of your devices, your data, your internet traffic and your identity. 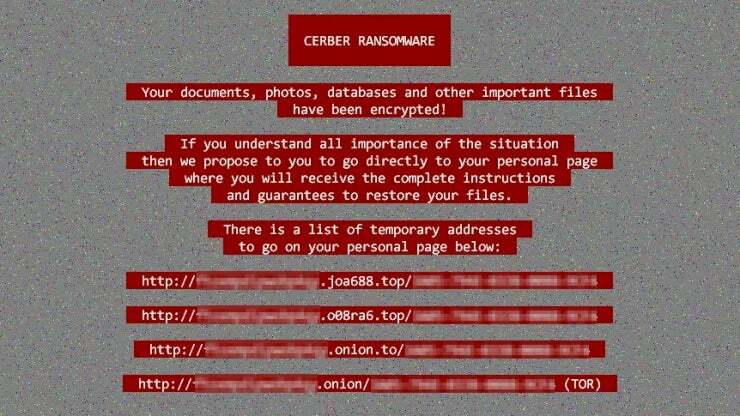 Ransomware attacks, identity theft and online credit card fraud can be devastating, and these are just a few of the many types of malicious software and network attacks. If you've never been the victim of a breach, count yourself lucky, but don't let your luck lead you to complacency. Making your devices, online identity and activities more secure really doesn't take much effort. In fact, several of our tips about what you can do to be more secure online boil down to little more than common sense. These 12 tips for being more secure in your online life will help keep you safer. 1. Install an antivirus and keep it updated. In theory, you can set and forget your antivirus protection, letting it hum along in the background, download updates and so on. In practice, you should take a look at it every now and then. Most antivirus utilities display a green banner or icon when everything is hunky-dory. If you open the utility and see yellow or red, follow the instructions to get things back on track. 2. Explore the security tools you install. 3. Use unique passwords for every login. The upshot is that if you connect via Wi-Fi -- whether it's on an laptop, phone or tablet -- you really need a VPN. If you've never used one before, or the technology sounds a bit beyond your internet savvy, don't worry, we've got covered with our feature on how to set up and use a VPN. Two-factor authentication can be a pain, but it absolutely makes your accounts more secure. Two-factor authentication means you need to pass another layer of authentication, not just a username and password, to get into your accounts. If the data or personal information in an account is sensitive or valuable, and the account offers two-factor authentication, you should enable it. Gmail, Evernote and Dropbox are a few examples of online services that offer two-factor authentication. Two-factor authentication verifies your identity using at least two different forms of authentication: something you are, something you have or something you know. Something you know is the password, naturally. Something you are could mean authentication using a fingerprint, or facial recognition. Something you have could be your mobile phone. You might be asked to enter a code sent via text, or tap a confirmation button on a mobile app. Something you have could also be a physical Security Key; Google and Microsoft have announced a push toward this kind of authentication. 6. 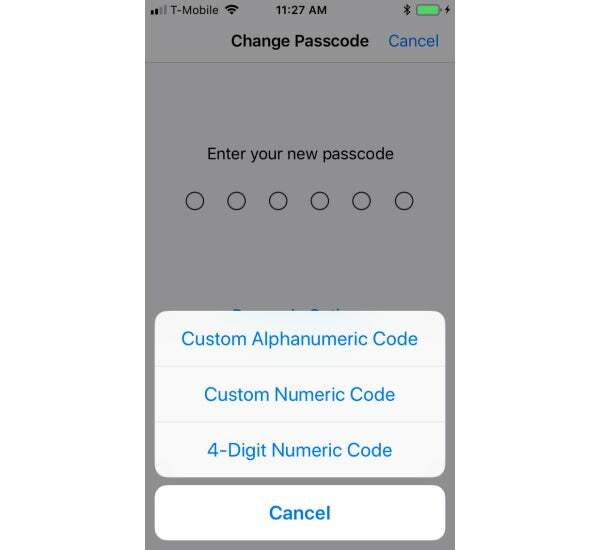 Use passcodes even when they are optional. 7. 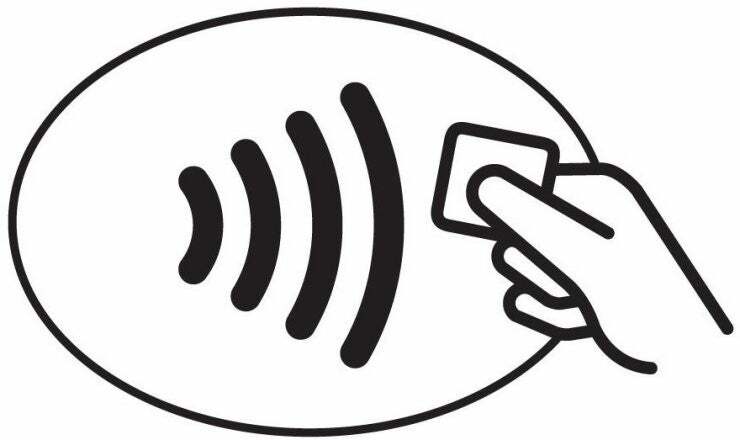 Pay with your smartphone. You can also get the protection of one-use credit card numbers using third-party apps. Abine Blur, for example, can mask credit card numbers, email addresses and phone numbers. You shop and communicate as always, but the merchant doesn't receive your actual information. 8. Use different email addresses for different accounts. Consider maintaining one email address dedicated to signing up for apps that you want to try, but which might have questionable security, or which might spam you with promotional messages. After you've vetted a service or app, sign up using one of your permanent email accounts. If the dedicated account starts to get spam, close it and create a new one. This is a do-it-yourself version of the masked emails you get from Abine Blur and other disposable email account services. Many sites equate your email address with your username, but some let you select your own username. Consider using a different username every time -- hey, your password manager remembers it! Now anyone trying to get into your account must guess both the username and the password. Never underestimate how much your browser's cache knows about you. Saved cookies, saved searches and web history could point to home address, family information and other personal data. To better protect that information that may be lurking in your web history, be sure to delete browser cookies and clear your browser history on a regular basis. It's easy. 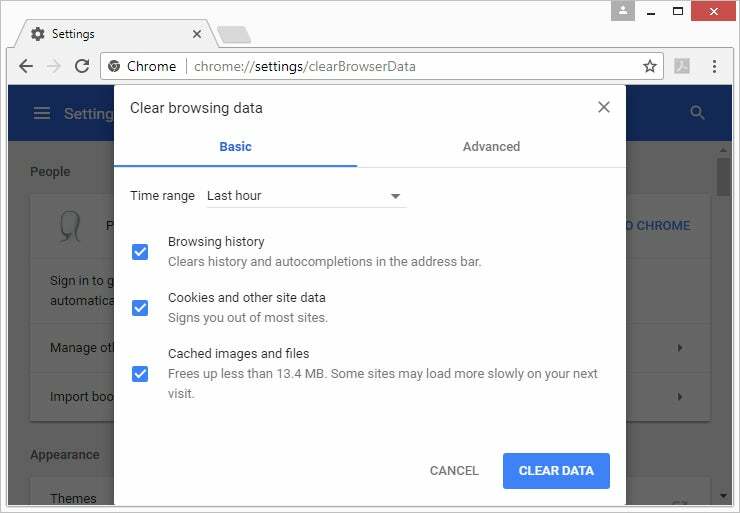 In Chrome, Edge, Firefox, Internet Explorer or Opera, simply press Ctrl+Shift+Del to bring up a dialog that lets you choose which elements of browser data you want to clear. Deleting cookies may cause trouble for some websites -- you may lose any personalization you've applied. Most browsers let you list favorite websites whose cookies shouldn't be tossed. 10. Turn off the 'Save Password' feature in browsers. 11. Don't fall prey to click bait. Part of securing your online life is being smart about what you click. Click bait doesn't just refer to cat compilation videos and catchy headlines. It can also comprise links in email, messaging apps and on Facebook. 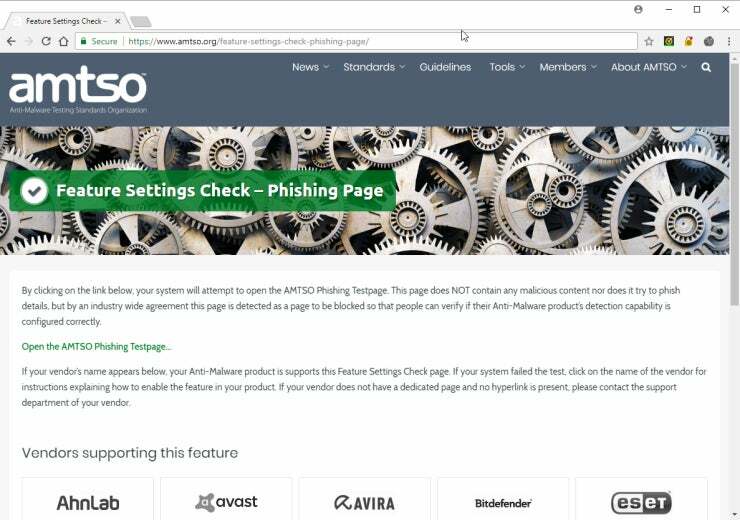 Phishing links masquerade as secure websites, hoping to trick you into giving them your credentials. Drive-by download pages can cause malware to automatically download and infect your device. 12. Protect your social media privacy.